2. Keep a Book Journal– This is not as complicated as it sounds. Every day I jot down one small thing in my book journal about what I read or listened to that day. Most days it’s nothing more than a small fact about what I’m reading or a quick reaction to something. The other reason I do this is because I have crap for a memory when it comes to books and I want to be able to look back at my journal and remember important details about what I’ve read. 3. Think Ahead – I always keep about two to three books in mind as my next reads. I never finish a book without having a list of my next options ready to go. Reading ruts happen for me when I finish a good book and then look around and go, “huh- now what should I read?” I already know and have been getting excited about what my next read is. Pretty simple but I find that I can usually/mostly avoid the dreaded reading rut that sometimes happens if I keep my daily bookish expectations in mind. SaveDo you have a problem with reading ruts? 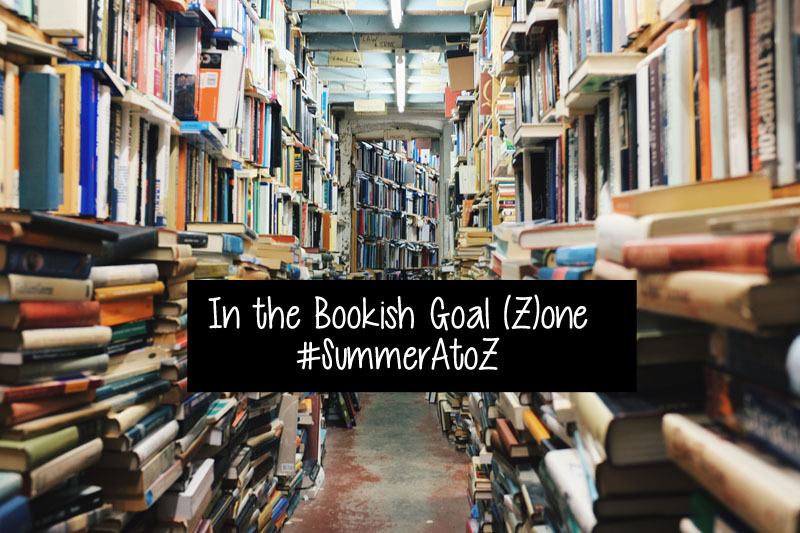 What kind of bookish goals do you set for yourself? I like how you invest in your book reading adventures. I can see doing these kinds of things on books that are made to improve my life in various ways. Are those the kinds of books you typically read? (This is my first time here.) I do read a lot of self-help related books. I have a good many entrepreneur books on my to-read list coming up.